Still enjoying the success of his new album "Love Me Now?" which debuted at No. 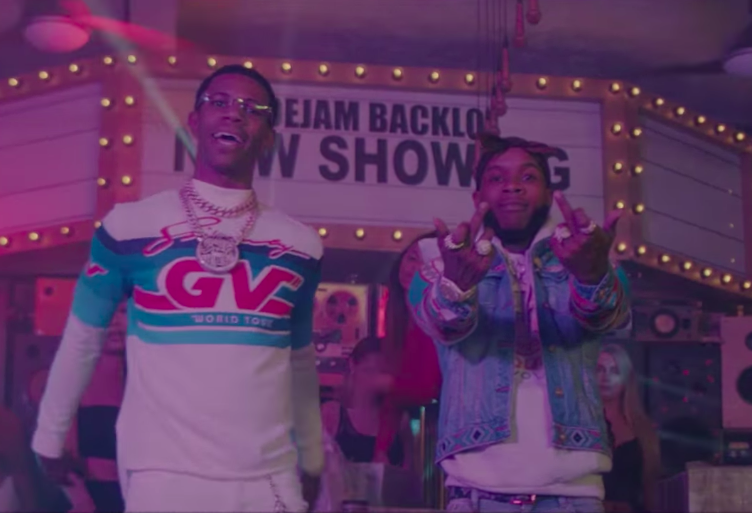 1 on Billboard's Top Rap Album chart, Tory Lanez keeps the celebration going with a seductive video for "If It Ain't Right" featuring A Boogie Wit Da Hoodie. Available for streaming here, Love Me Now? also features appearances from Meek Mill, Trey Songz, Bryson Tiller, 2 Chainz, PnB Rock and more. Watch 'If It Ain't Right' video below.